At Pink Pussycat Flower and Gift Shop, we are more than just your average florist! Speedy, reliable deliveries and customer care that's beyond compare... these are just two things that set us apart. Pink Pussycat Flowers and Gifts proudly serves the Fort Lauderdale area. 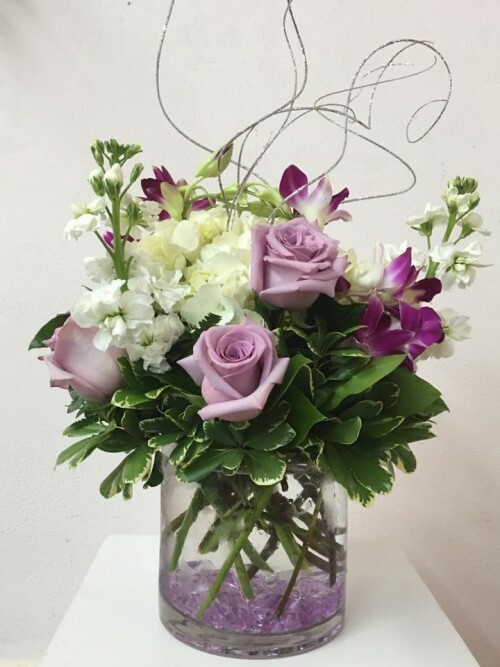 Husband and wife team, Tony and Jackie Wright are committed to offering only the finest floral arrangements and gifts, backed by service that is friendly and prompt. Our team of designers and professional staff are second to none and are dedicated to making your experience a pleasant one. We always go the extra mile to make your floral experience perfect. Let Pink Pussycat Flower and Gift be your first choice for flowers. Our shop will always be closed on the following holidays: Thanksgiving Day, Christmas Day, New Year’s Day, Easter, Mother’s Day, Memorial Day Father’s Day, Independence Day, Labor Day, and the day after Christmas. Whether your wedding or party is formal or casual… a small gathering or the social event of the year… we can help you plan an event that's a "blooming" success! Call us in advance at (954) 393-5190 to schedule your consultation. 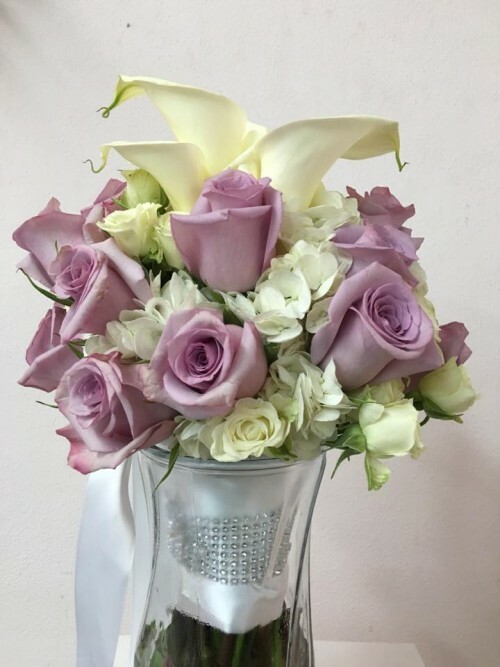 Thank you for visiting our website for flowers delivered fresh from your local Plantation, FL, Pink Pussycat Flower and Gift Shop!